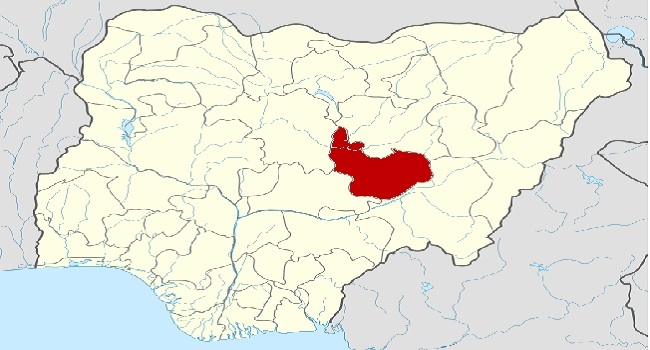 Eleven people were killed and twelve others injured in an attack on Lo Pamyet Dewi community in Du District of Jos South Local Government Area of Plateau State. The deadly attack was carried out by some gunmen on Sunday night. The Police Public Relations Officer in Plateau State, Tyopev Mathias, told Channels Television on Monday that the report of the attack was received after a distress call from some residents of the community. According to the police spokesperson, police officers were then mobilised to the scene of the crime and more security personnel have been deployed to the area to prevent further attacks on the community. He added that an investigation has been launched into the crime. The injured persons have been taken to Jos University Teaching Hospital (JUTH) and Plateau Specialist Hospital for medical attention. This attack comes less than a week after eight persons were killed and scores of houses burnt in Abonong and Zayit villages of Foron District in Barkin Ladi Local Government Area of the state. The police spokesperson, Mathias, disclosed that 95 houses were burnt and 310 cattle rustled by the assailants.